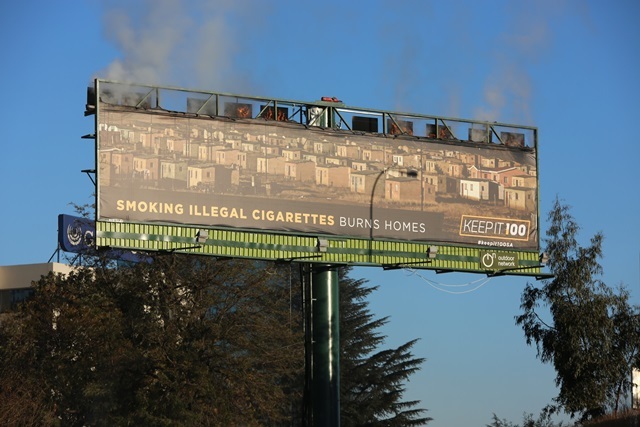 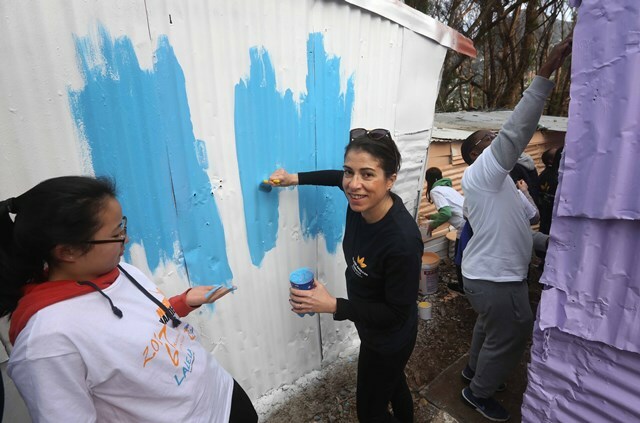 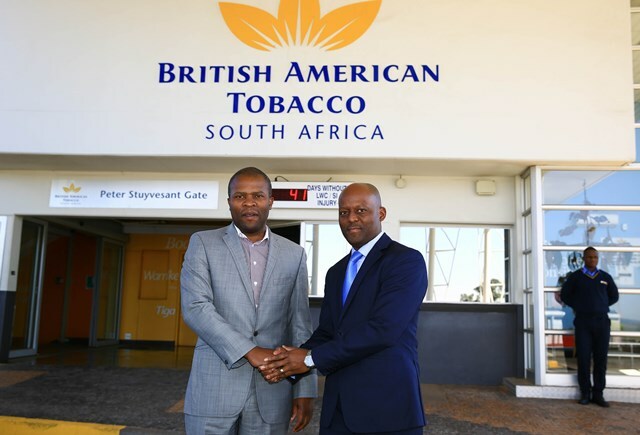 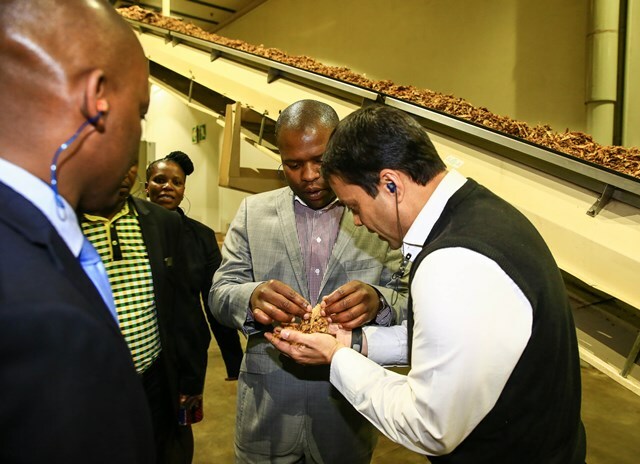 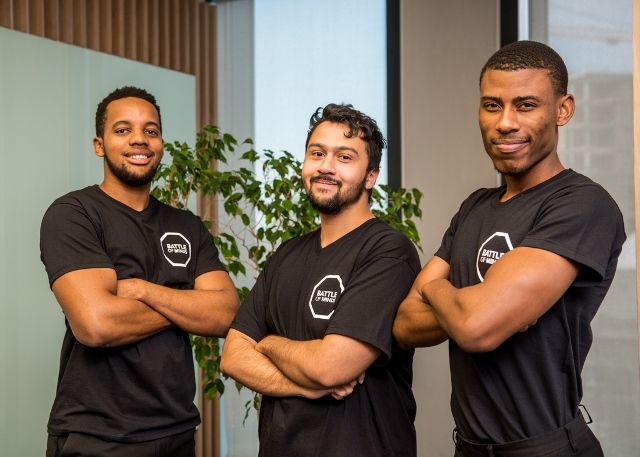 British American Tobacco (South Africa) Proprietary Limited (‘BATSA’) has been working hard to raise awareness about the sale of illicit cigarettes, recently running a communications campaign named Keep It 100, highlighting the threat posed by illicit products. 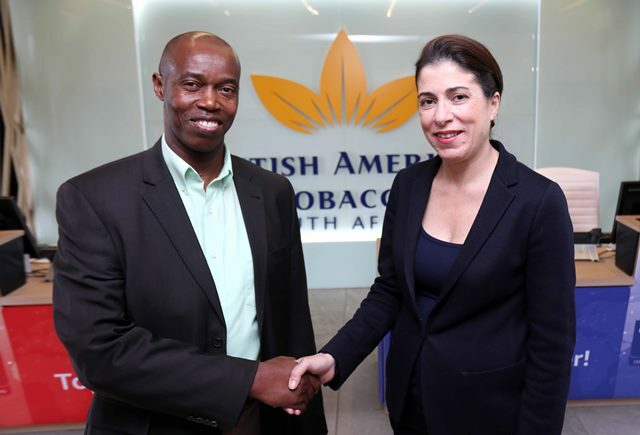 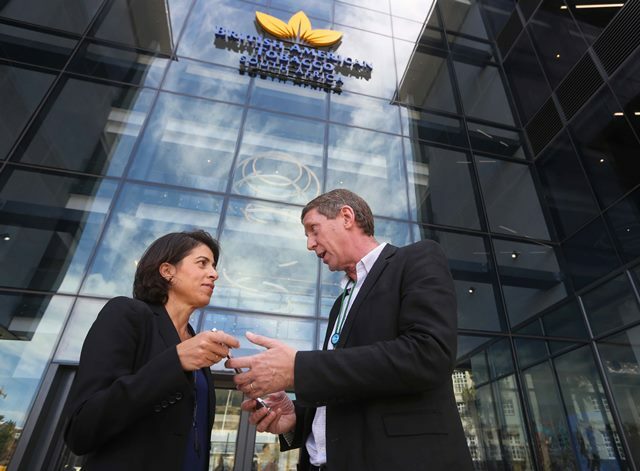 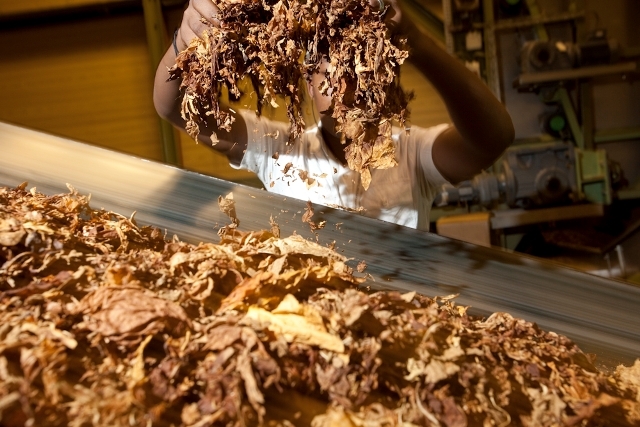 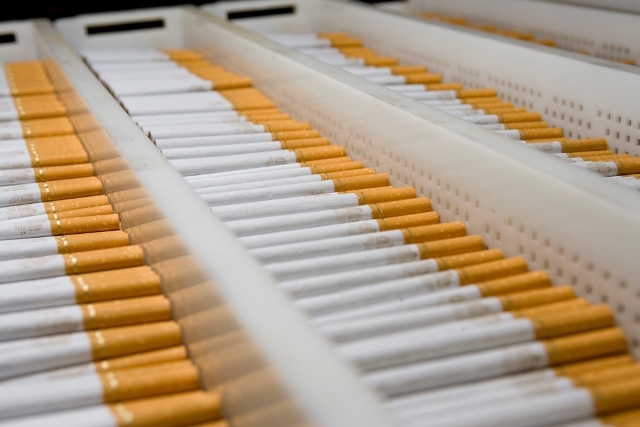 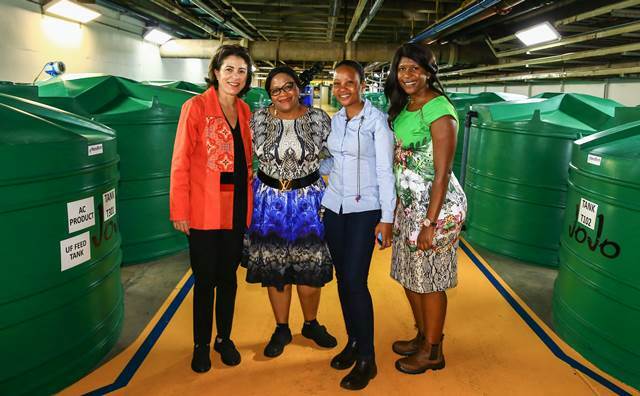 British American Tobacco Southern Africa (BATSA) today said it had decreased its water usage at its major manufacturing facility at Heidelberg by 54.5% since 2011 following a significant programme of internal review and investment, interrogating each stage of the manufacturing process. 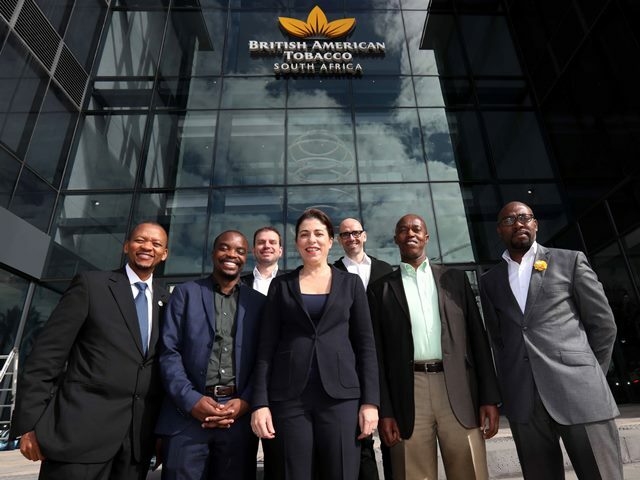 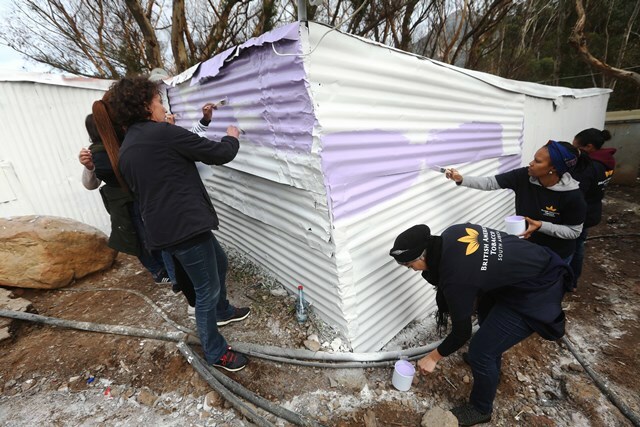 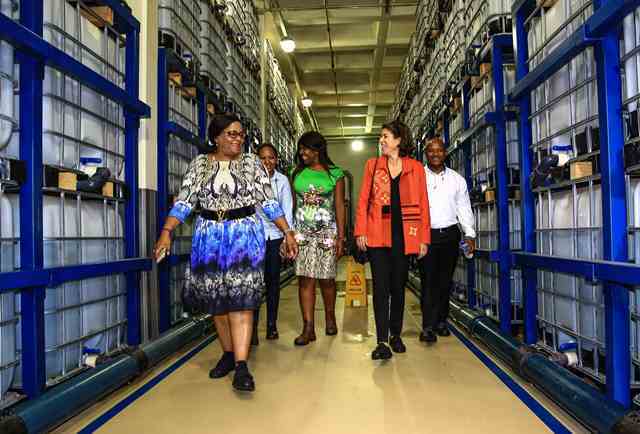 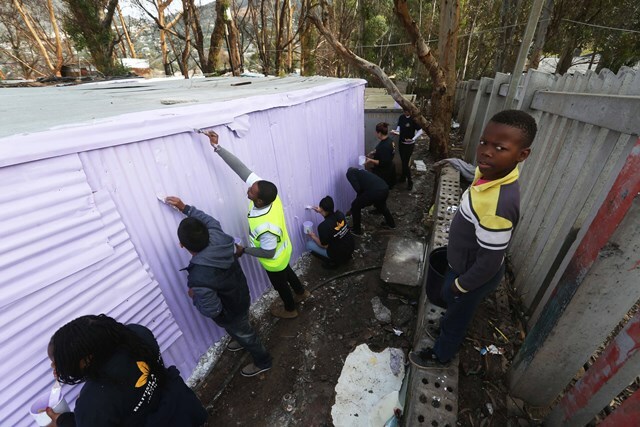 A study by independent analysts Quantec Research has highlighted the significant economic contribution that BAT South Africa makes to national economy, demonstrating the scale of the company’s direct impact as well as that of its wider value chain.